For almost a decade now, I have worked in the home and lifestyle arena and ever since I was a teenager, I have had a passion for interiors. 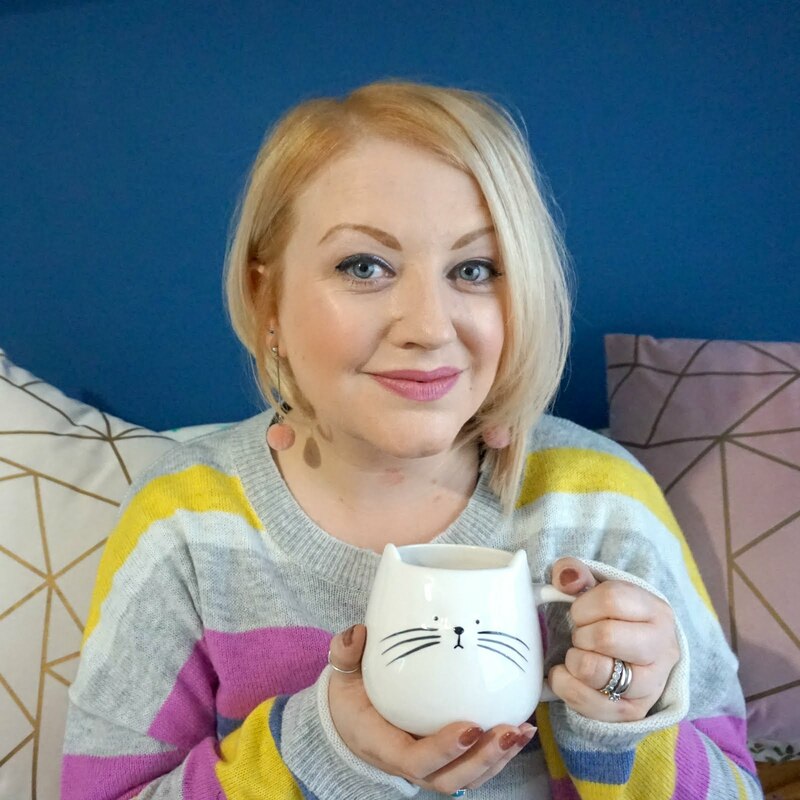 From moving my bedroom around every month back then to always thinking about my next home project now, I thought I would start a regular feature to share what I'm loving for the home right now. 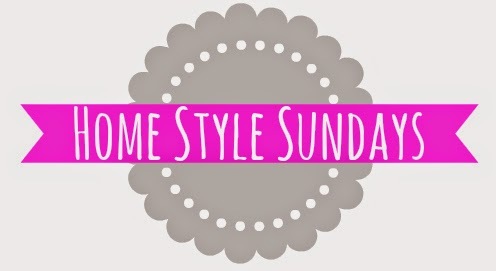 So, from my own house to my wish list of beautiful things, Home Style Sundays is all about sharing décor ideas and what's hot in interiors on the high street. 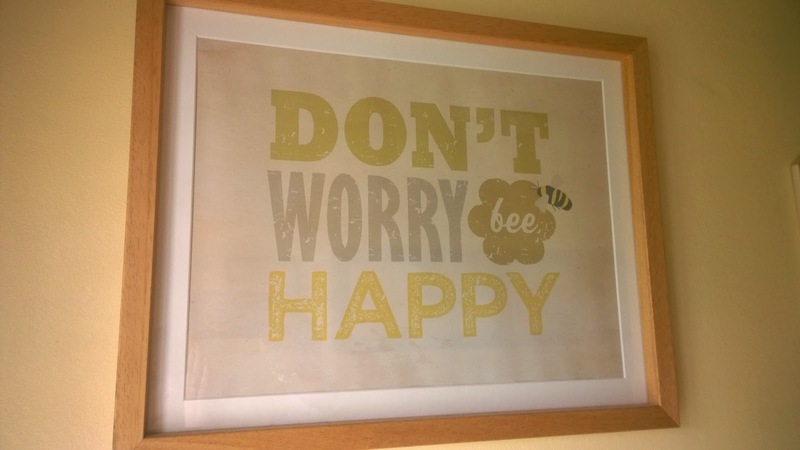 Primarily in my home, I'm a big fan of three things; motivational mottos, colour and personalisation. I'm all about the finishing touches and creating interesting nooks that have a purpose but also look great at the same time. My craft bureau and Welsh dresser are two such nooks that I've created in my dining / family room, making the most of two alcoves, and every room in the house has some form of embellishment on the walls. 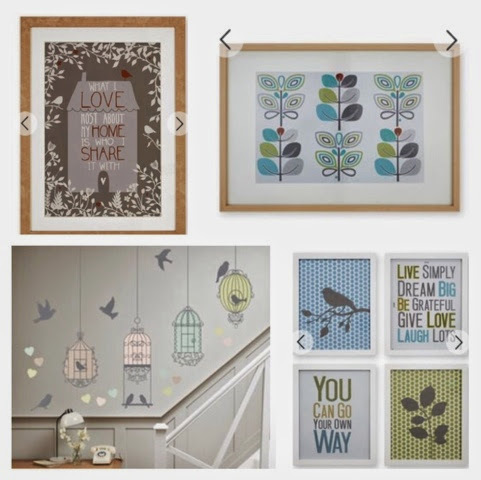 I have a montage of picture frames up my stairs, bold canvas comic book / pop art prints in my dining room and Orla Kiely swatches of wallpaper in the lounge. In every room, there's at least one photo, framed on a ledge or on the wall, and a motto print / canvas / hanging decoration. I believe words have real power and I like to surround myself with positive messages and sentimental reminders, as you can see from this past post. Next has long been my go-to shop for inspiration and for motto inspired interiors and their latest accessories collection doesn't disappoint. Top left:I love this print frame as it's a really sweet message and would make for a great gift for your partner or for a friend or family member. It's the perfect daily pick me up and being a romantic at heart, I just had to include it in today's round-up. Top right: These colours look great together and the print is very Orla Kiely in its inspiration. This would add a nice pop of colour on a white wall, even if you like to keep things a little understated. Bottom left: These four print frames compliment the previous print I've chosen if you wanted to continue the theme around the room, or they would look great bythemselves. Separated or hung in a variety of different formations - linear horizontally or vertically, staggered or mingled in with other frames of your own - this grouping is really versatile. Bottom right: I have been a fan of wall stickers for a while now, with a bold black floral print in our bedroom and a traditional Winnie the Pooh drawing and quotation in Ethan's nursery. These pastel toned birdcages are incredibly pretty and would add a touch of whimsy to a hallway or look perfect in a girl's bedroom. For those literature lovers among us, this print from H&M is fantastic. 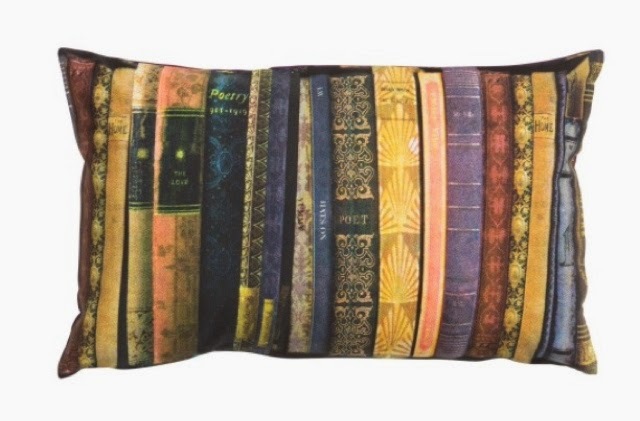 Available as a cushion (pictured) and as a pair of curtains, I am completely in love with this faux bookcase design. The choice of colours is warm and inviting and this look is perfect for creating a cosy corner in your home to curl up with a cuppa and a book. Roll on autumn, I want this in my home! What do you think of this week's finds? What would you have in your home?